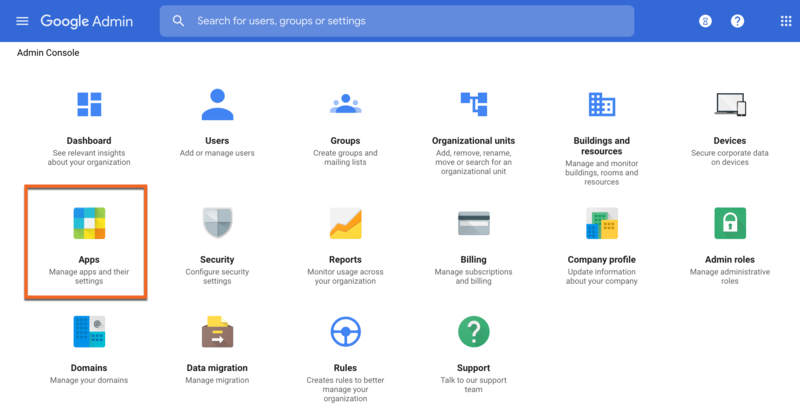 **Note: GSuite customers should also disable the return-path header in their KnowBe4 Account Settings prior to sending out phishing tests. Click here to see how to do that. 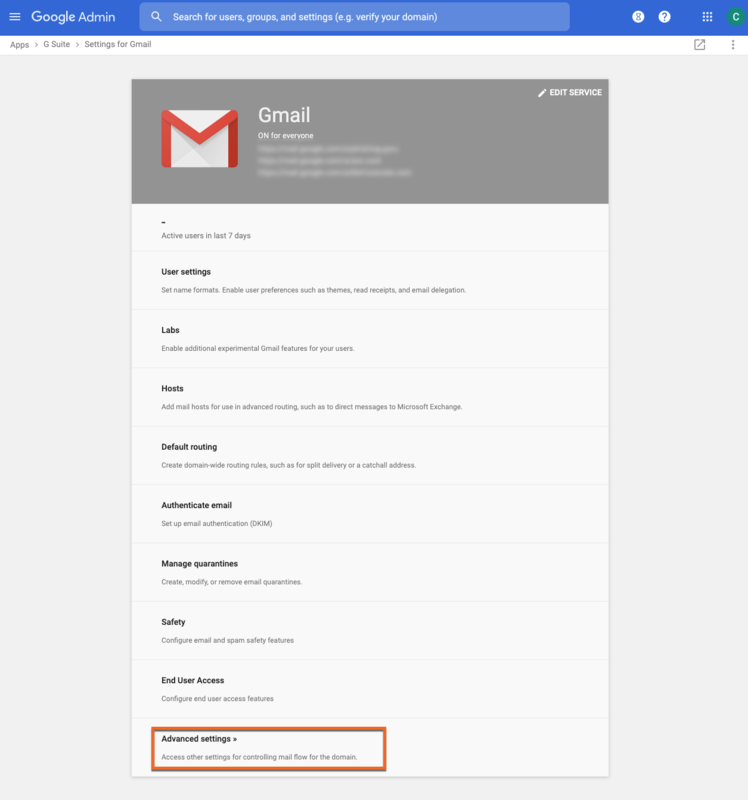 The below instructions will show you how to whitelist KnowBe4's simulated phishing emails and training notifications by email header in your GSuite environment. 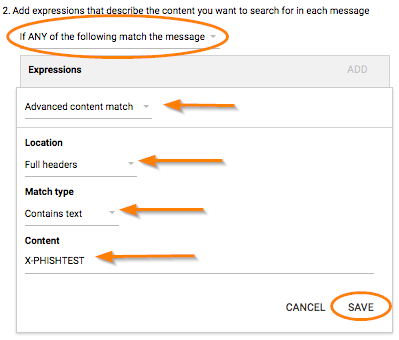 This setting is only recommended if you have a cloud-based spam filter in front of GSuite. 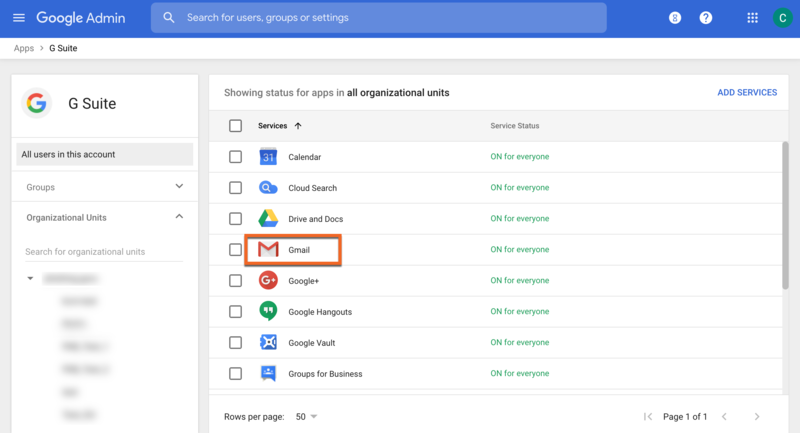 If you are using GSuite for your mail without an additional spam filter, you can instead whitelist by IP address using this tutorial. Remember, you will also need to whitelist KnowBe4's IP addresses or domains in your cloud-based spam filter to make sure emails are delivered successfully. We recommend setting up a test phishing campaign to yourself or a small group after you follow the below steps to ensure your whitelisting was successful. The setting may take up to an hour to propagate to all users so wait at least an hour before testing. 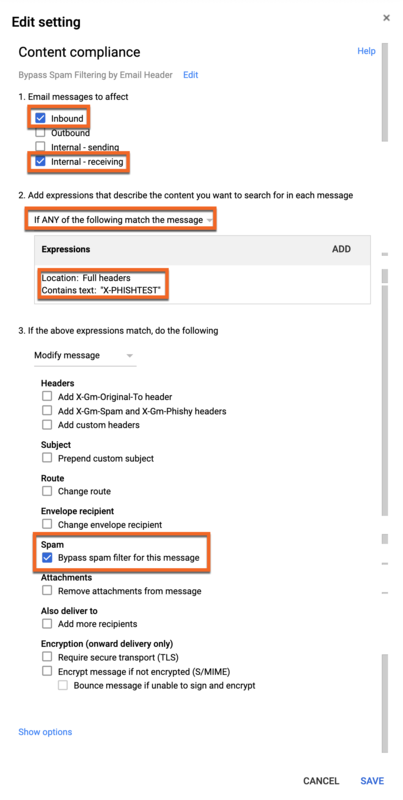 If the above expressions match, do the following: Spam -> Bypass spam filter for this Message. Still need assistance? Submit a support ticket and we can help.